The name FootJoy is probably one of the first that comes to mind when you think about golf shoes. 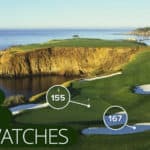 Although there are some other big names in the market these days, FootJoy is a classic brand name that is specific to golf. 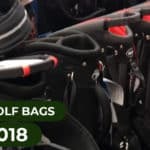 As such, most golfers have at least some experience with the brand – whether they were your first pair of golf shoes or Footjoy’s FJ logo is on your Titleist hat. Footjoy has been making golf shoes for a long time and is trusted. If you’re in the market for a new pair of golf shoes, the Footjoy D.N.A. BOA shoes need to be near the top of that list. Let’s get into the details. The “D.N.A.” in the Footjoy D.N.A. Boa stands for ‘DryJoys Next Advancement’, and you can plainly see the amount of technology that has been packed into these golf shoes. These golf shoes are designed to adapt to your feet. The materials that compose them wrap to your feet without suffocating them. This creates a golf shoe that is personalized to your exact foot. That is serious technology. The MircroVent technology in the FootJoy D.N.A. BOA golf shoe allows the shoe to adapt to your foot. This is great for people who have feet that don’t fit into a typical narrow set of golf shoes. It is also great for people who may have bunions that just out on their feet or other physical features that are unique to the player’s foot. With this type of customization, you’ll no longer have to loosen your shoes on the 13th hold because they’re rubbing the same spot causing irritation. 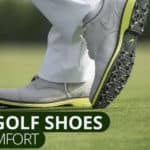 When you combine the MicroVent technology with the Fine Tuned Foam used in the bed of the shoe that offers great comfort all day long – you get one of the best golf shoes on the market. The FootJoy D.N.A. BOA golf shoes are 100% waterproof for those rainy days. 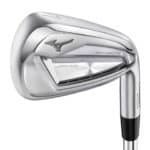 In addition to MircoVent technology, the FootJoy D.N.A. BOA golf shoes are also breathable. This is a rare quality in a waterproof golf shoe. More often than not, when a golf shoe is waterproof, it can be fairly uncomfortable on those hot dry summer days. 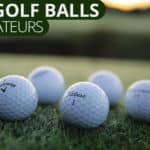 Your feet start to sweat, there is no venting, and you slip and slosh in your golf shoes while trying to make a golf swing. Not good. The Footjoy D.N.A. Boa’s avoid that problem. The FootJoy D.N.A. BOA golf shoes come with a Boa dial that ties your shoes for you and makes the golf shoes completely fit to your foot. You won’t have to worry about bending down to tie your shoes anymore. The BOA shoe tightening system will allow the shoe to grab onto your foot tightly simply by twisting a dial on the heel of the shoe. 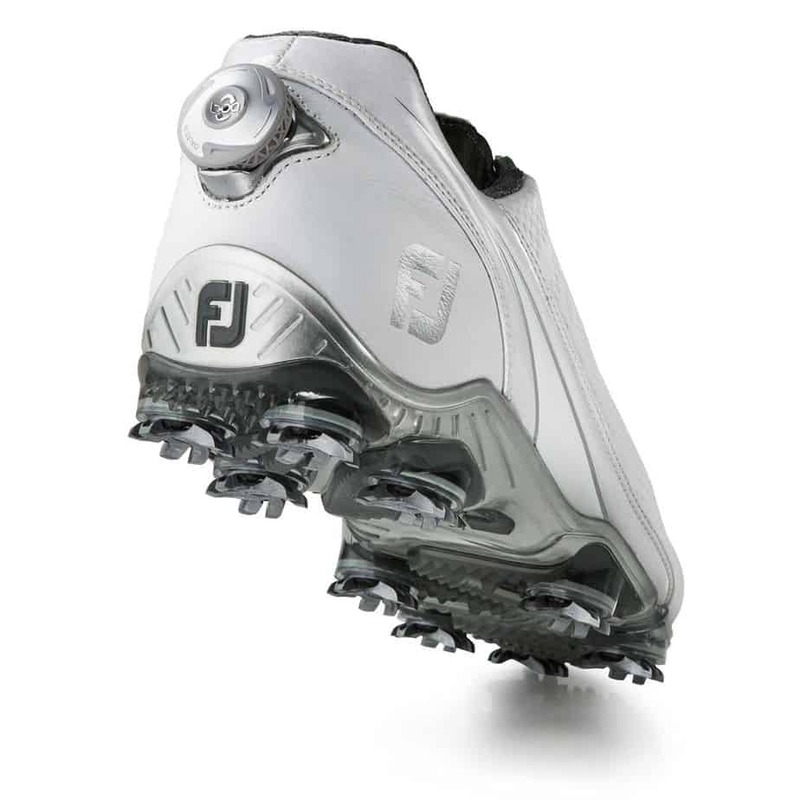 According to Footjoy, this technology not only makes the shoe more convenient to put on, but it also stabilizes the heel portion of the shoe by providing the perfect fit. Investing in a quality pair of golf shoes is important. If your feet aren’t comfortable, you’ll be distracted while swinging and it will lead to more errant shots. It’s also a terrible experience to play an entire round of golf while your feet hurt. With the Footjoy D.N.A. Boa golf shoes, you’re essentially strapping a pair of Ferraris on your feet. 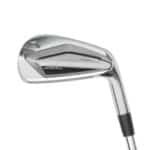 They offer unmatched customized fitting, comfort, durability, and waterproofing. These are some of the best golf shoes money can buy.